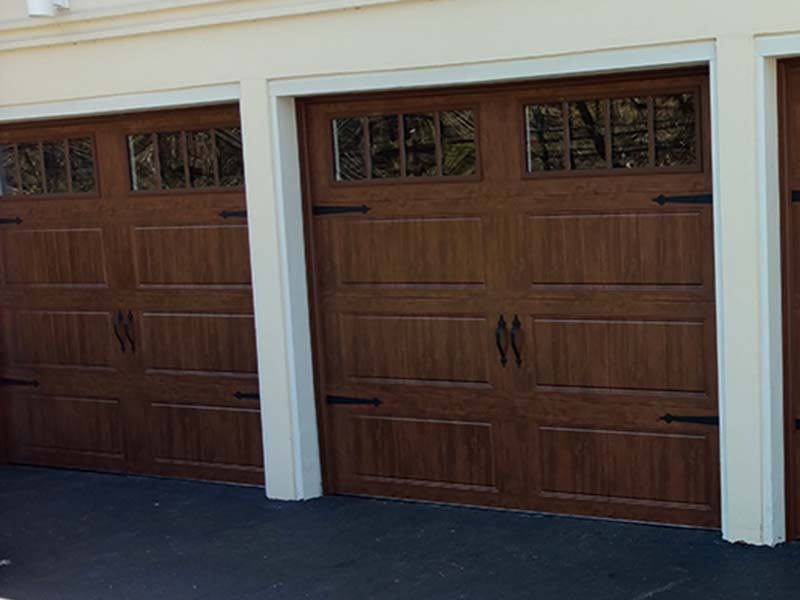 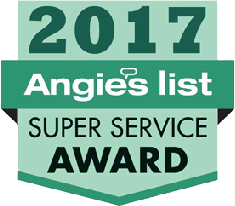 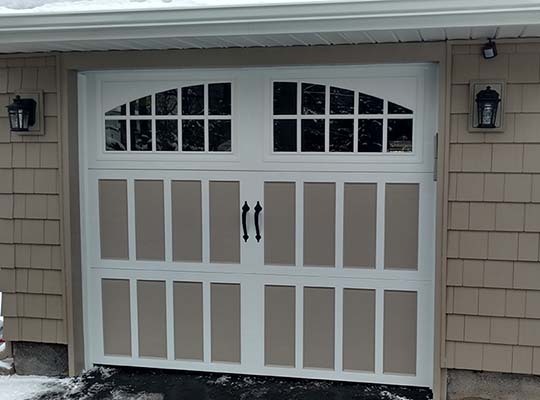 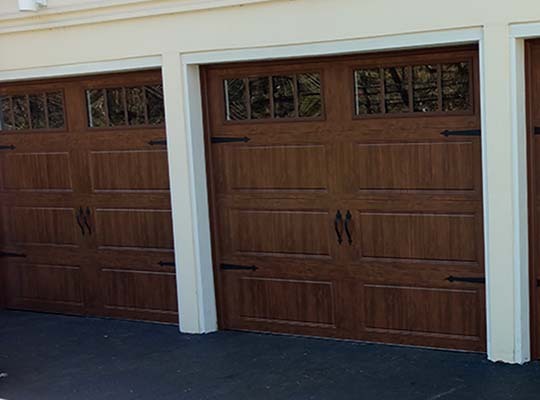 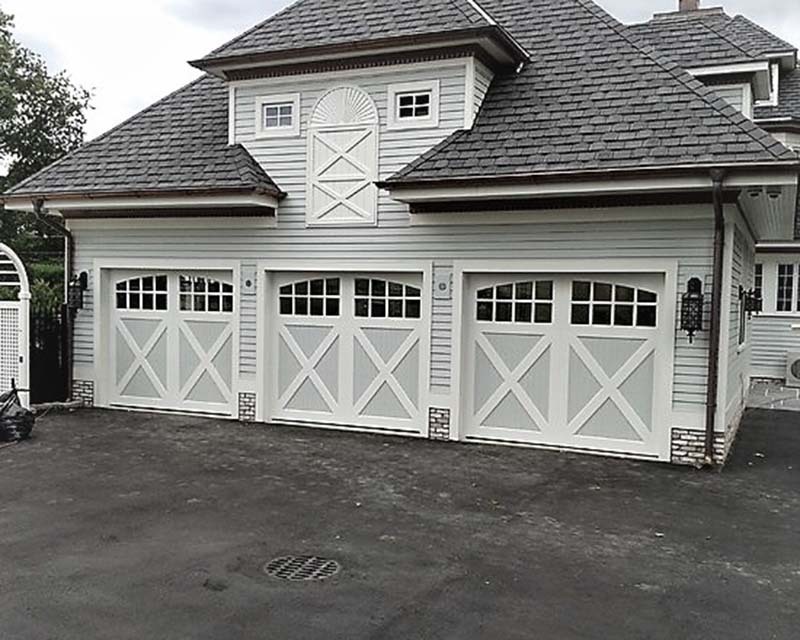 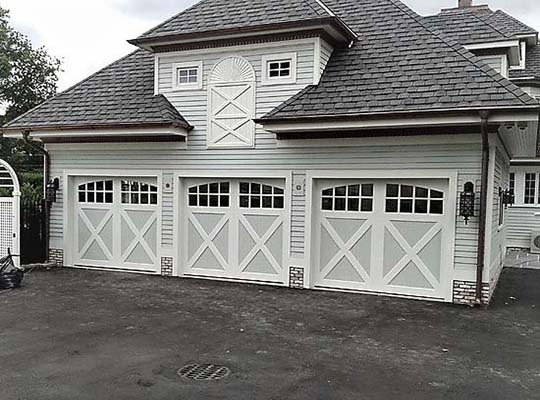 Bi-County Garage Doors is a family run business with more than 30 years experience in sales, service, and installations. 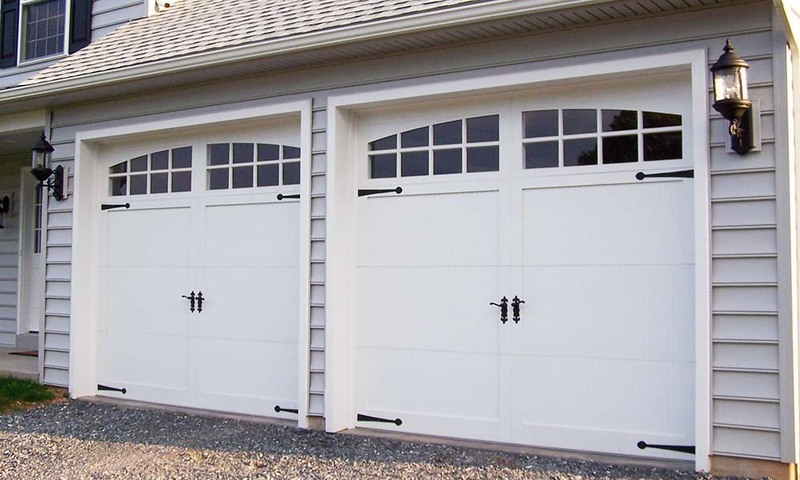 We carry and service many different garage manufacturers including Hormann, Clopay, Wayne-Dalton and General Door. 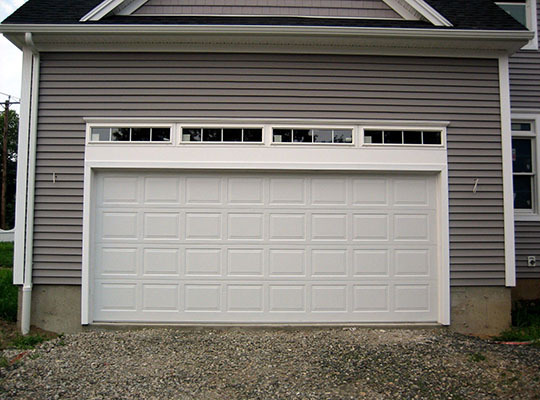 We also carry automatic door opener manufacturers Lift-Master and Genie. 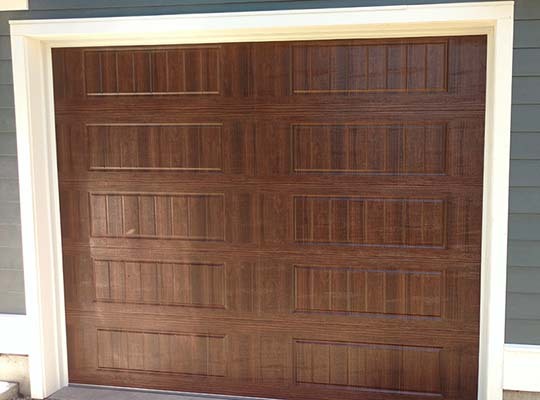 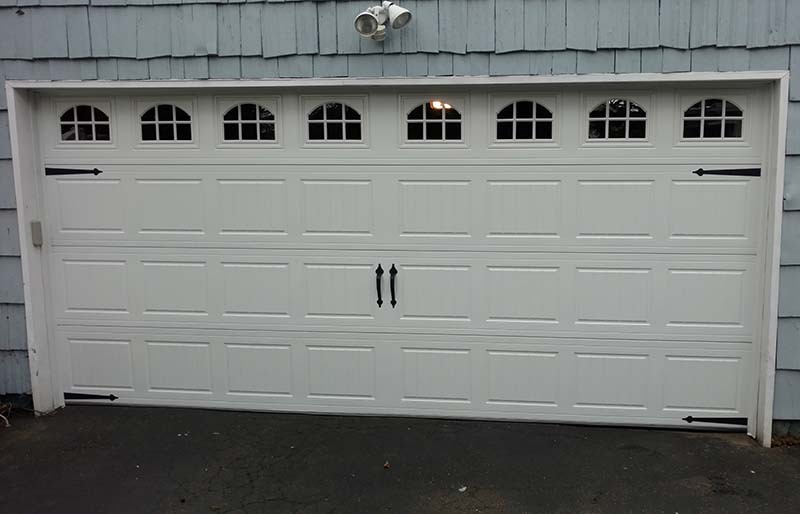 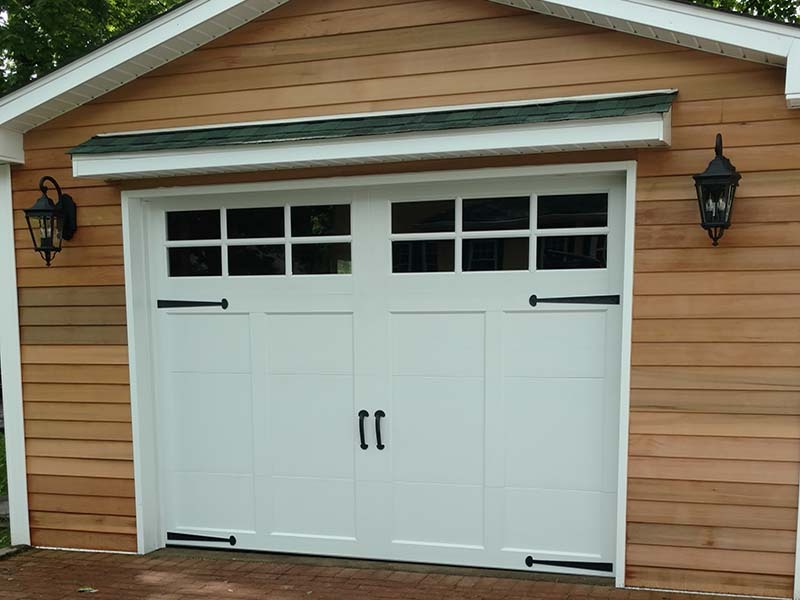 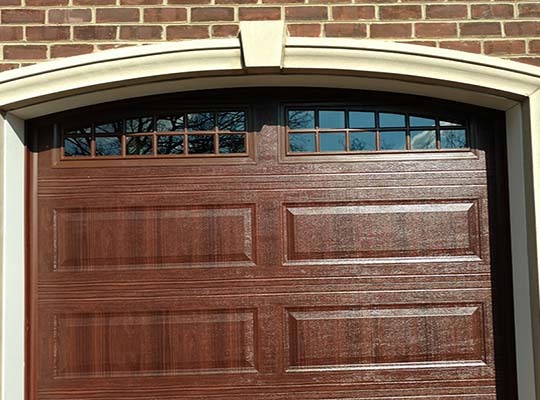 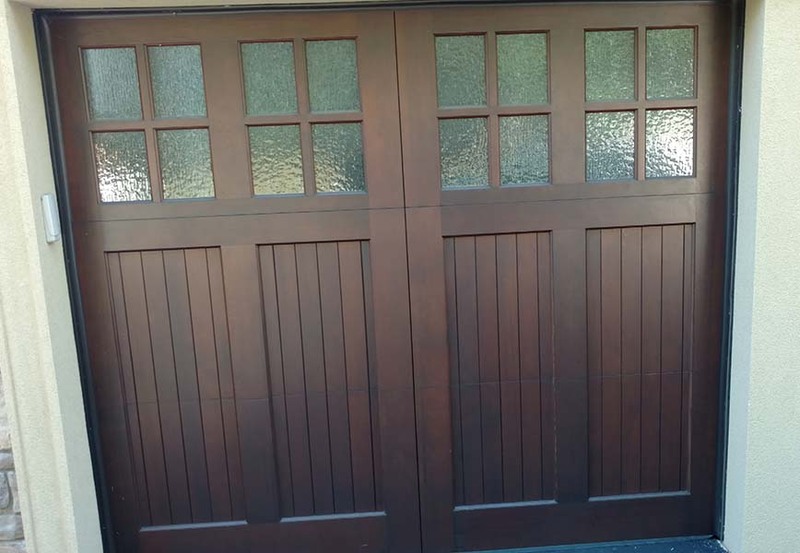 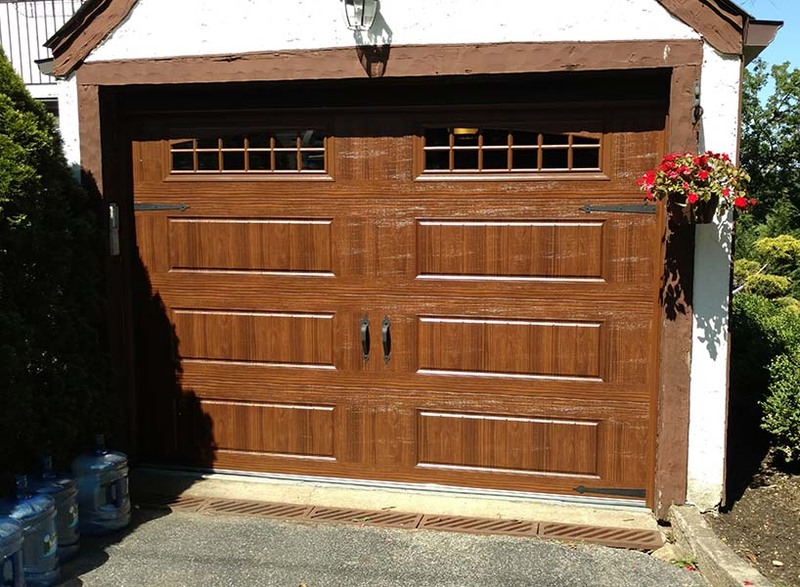 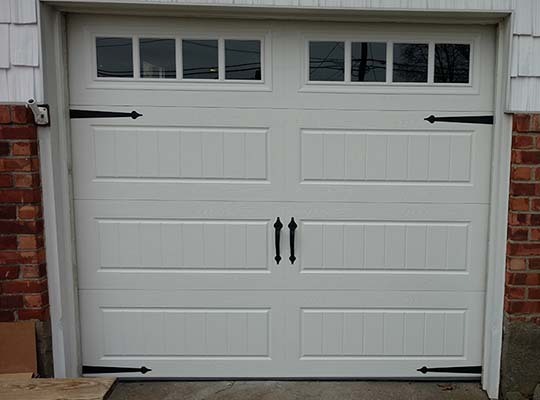 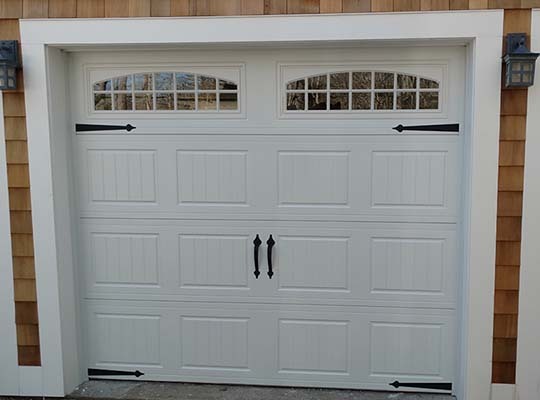 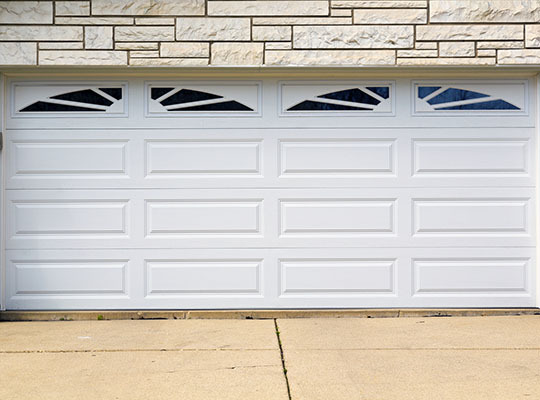 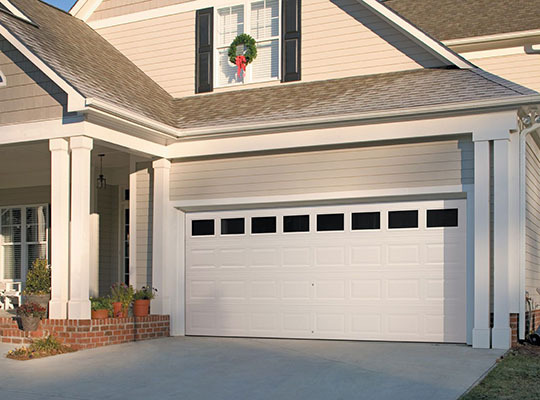 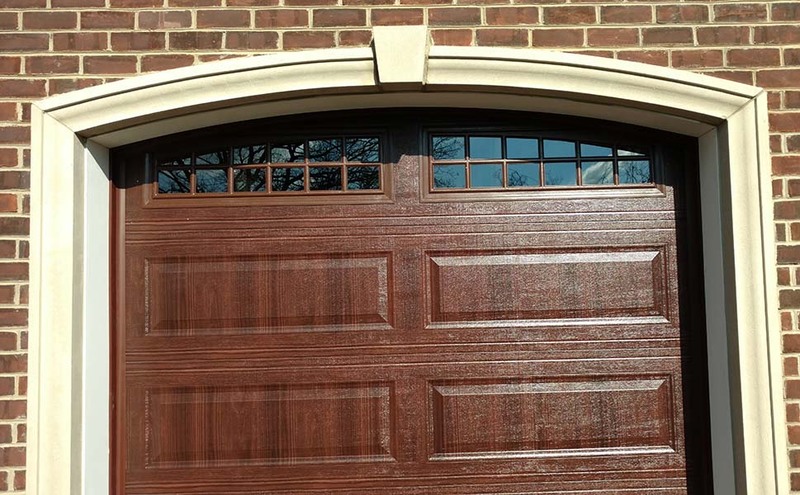 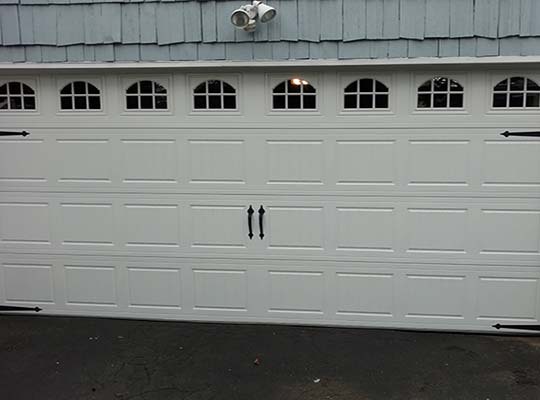 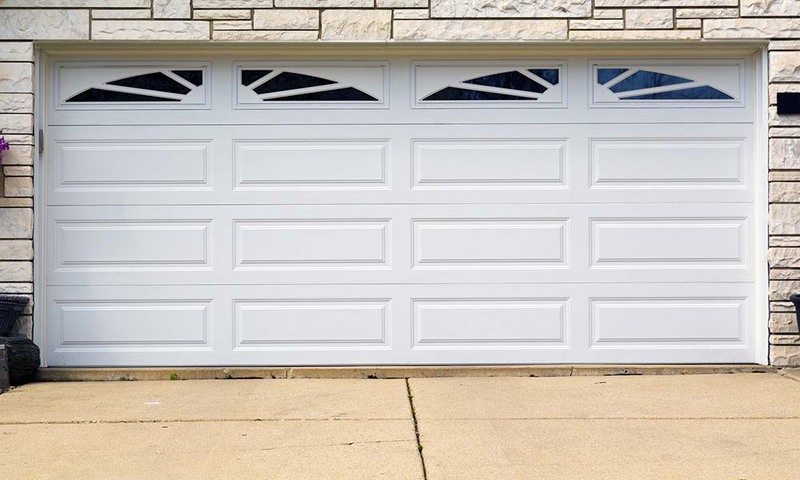 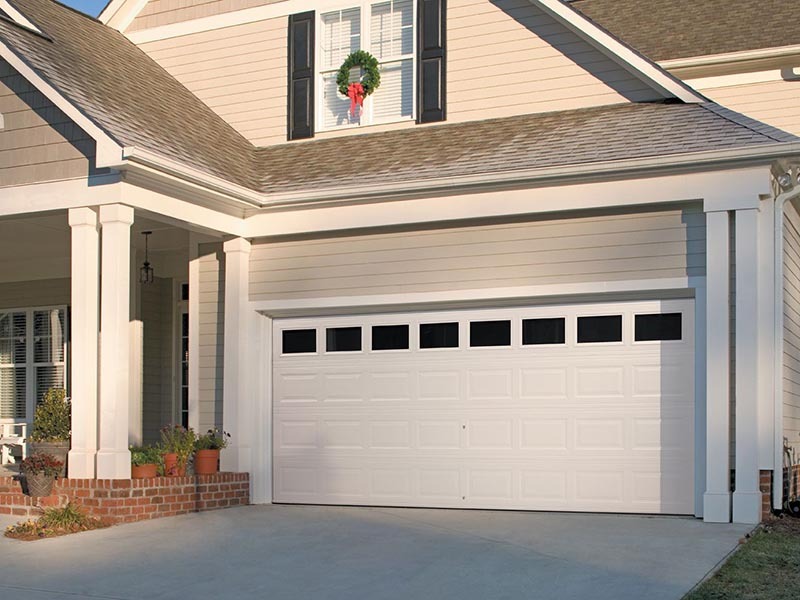 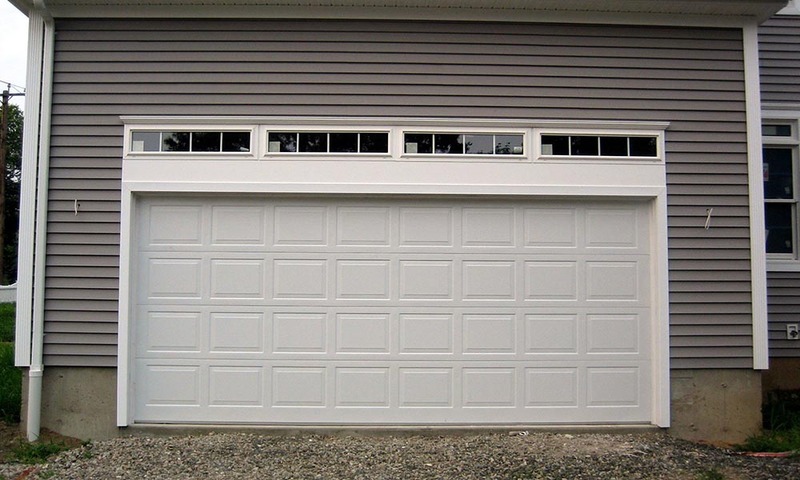 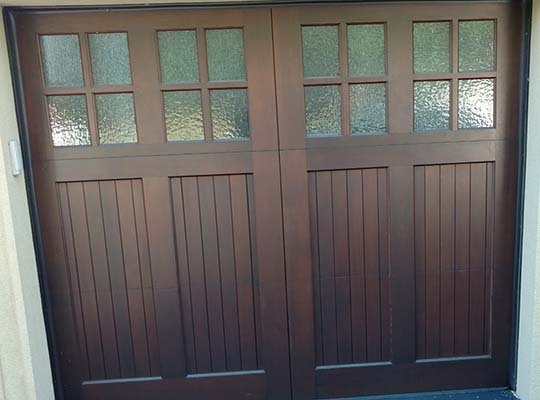 Bi-County Garage Door also stocks many repair parts and most repairs are done within 24 hours. 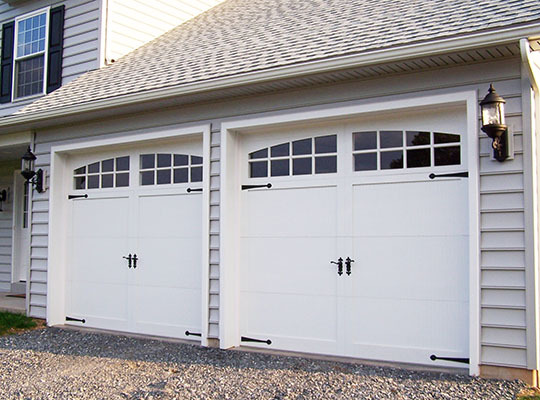 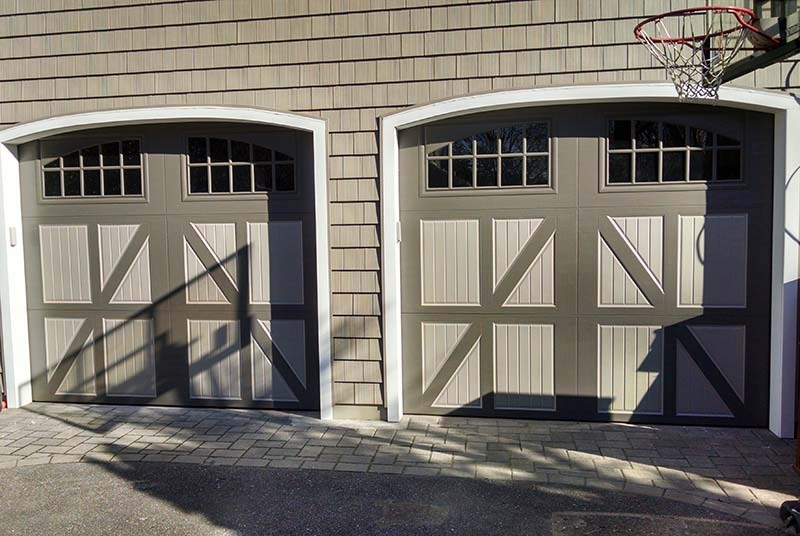 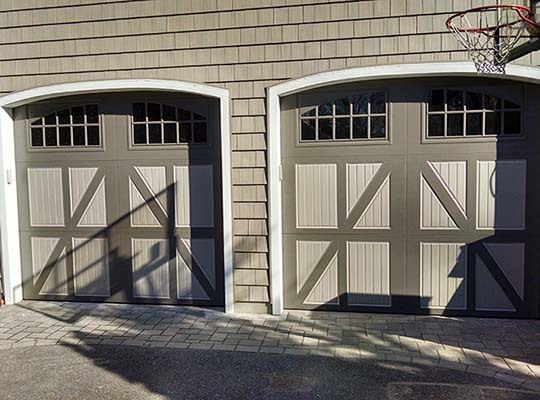 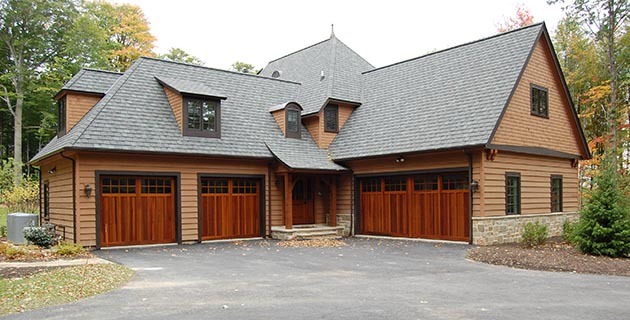 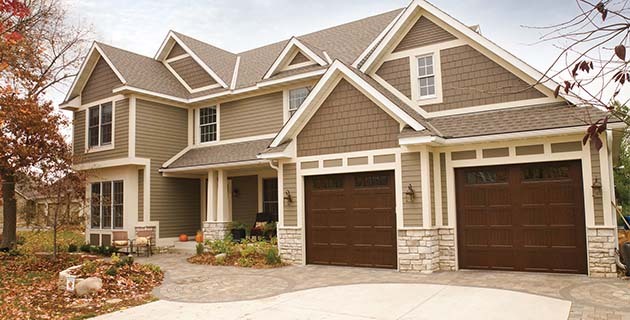 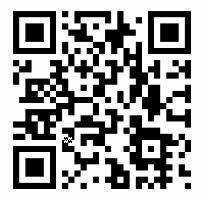 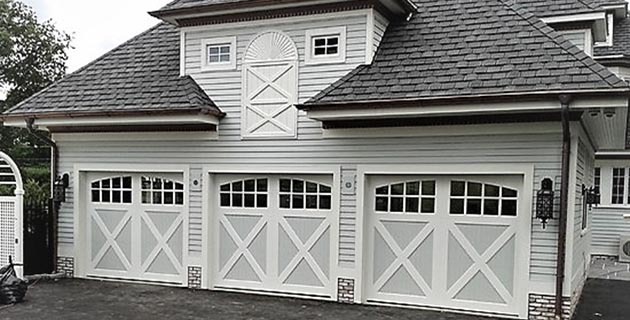 Bi-County Garage Door provides quality service at a reasonable rate.